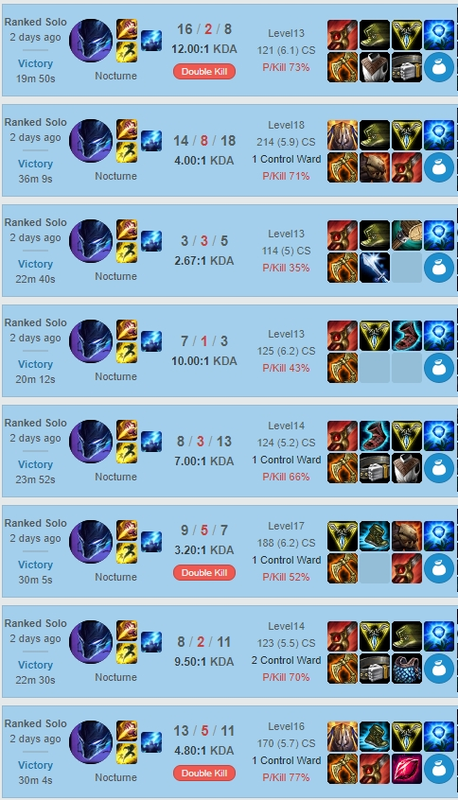 I'll give you the rank you wish for very quickly, my winrates on account less than plat are very high. It would be a pleasure to carry, I am a good leader and communicator, so you don't have to worry about me flaming, because I'm usually the one calming down flamers and teammates who are angry at each others. 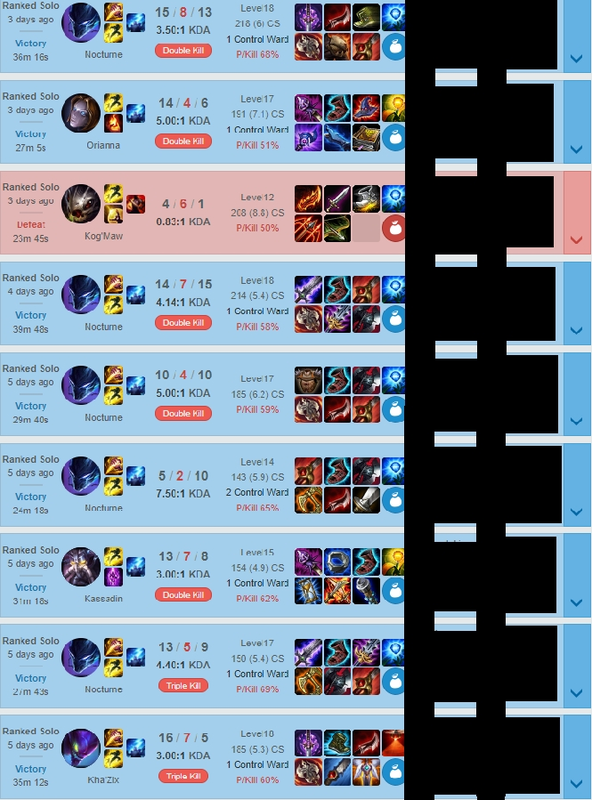 I'm always in control of the game, if there is another smurf on the other side, I'll be the winner no doubts about it. More losses than wins. 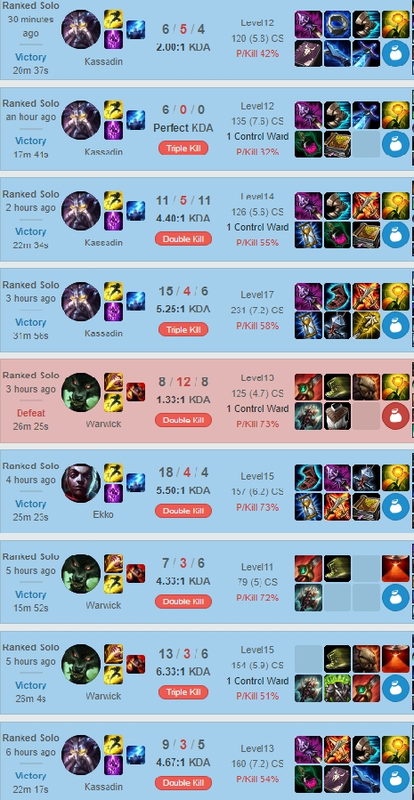 With over 10+ games of ranked I am sadly back to 0LP. Friendly guy, just don't think he can carry. Loved working with him. He was always positive, amazing to play with, hard working, and determined! thank you so much!